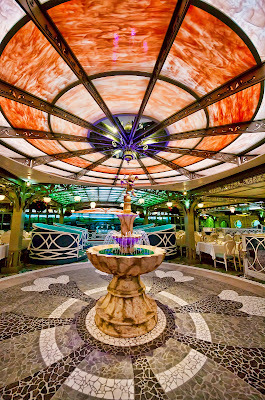 The most beautiful fountain, and it's on the Disney Fantasy! 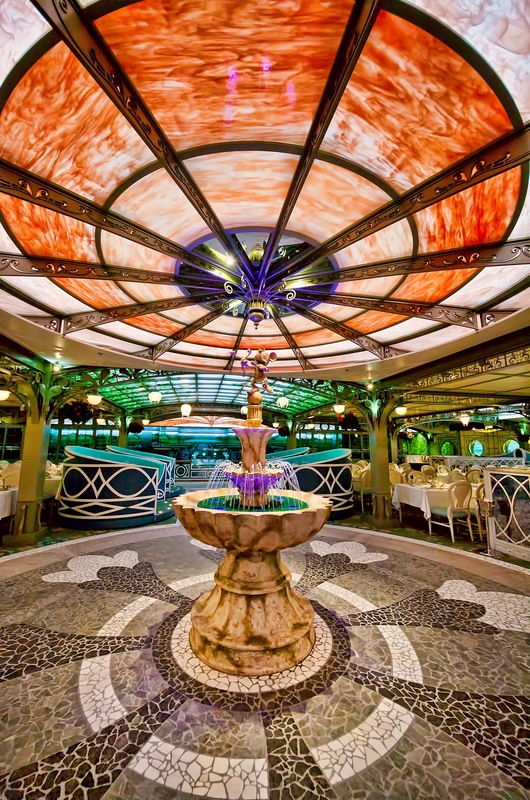 Where's the prettiest fountain you've seen at Disney? I love the fountain in the Mexico pavilion! Actually, it's one of my favorite spots in all of World Showcase!